Michy Batshuayi has emerged as an alternative target for AC Milan this month as they look to bring in a new striker in the winter window. Juventus have agreed to let Gonzalo Higuain join Chelsea in the coming days and AC Milan have also ratified the agreement and are now looking to bring in a new striker. Genoa striker Krzysztof Piatek is the Rossoneri's top target for this month, but negotiations with the Serie A outfit are expected to be difficult because of their financial demands. AC Milan want to bring in Piatek but are mindful of the difficulties and are also creating a shortlist of alternative targets as well. 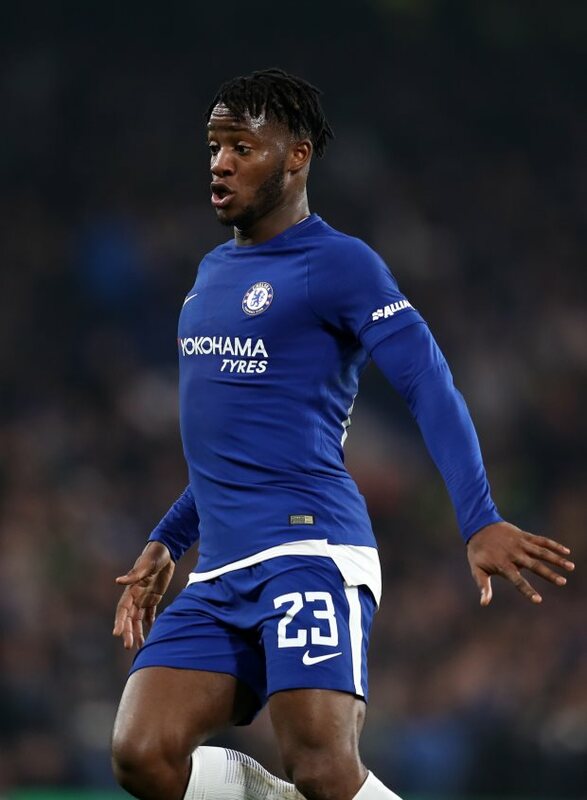 And according to Sky Italia, Chelsea striker Batshuayi is one of the strikers the club are closely looking at as an option this month. The Belgian will cut short his loan stint at Valencia this month as soon as Chelsea agree on a deal with another club for him. Monaco are the frontrunners for the striker but the Blues are making the Ligue 1 giants sweat over an agreement for Batshuayi. AC Milan could insert themselves into the transfer saga if they fail to sign Piatek this month.